A well-designed website is easy for admins to update and control, and even easier for users to navigate. 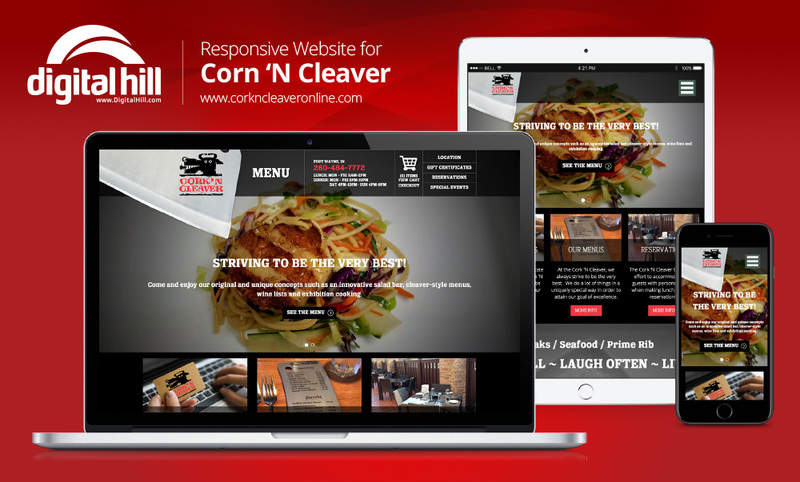 CorknCleaverOnline.com uses the web CMS tools provided by Digital Hill to manage their site effectively. Digital Hill’s advanced website tools help the Cork’s N Cleaver boost gift card online sales while managing content efficiently. With a powerful content management system at their disposal, web admins can exercise extensive control over site content. As well, with a mobile-friendly design, the site works well on all devices including computers, tablets, and smartphones. With little to no HTML or programming experience, the CMS system allows you to edit content on your site when needed. With a website you can manage yourself, you have the power to make changes at will without the involvement of a third-party professional web design company. This saves money for the business and offers the ability to alter, delete, or add content quickly when the changes are required. Clean and simple, the picture below is a great example of the CMS’s easy-to-use interface. With an intuitive interface, admins can organize and toggle through tabs for quick editing as well as exercise control over individual page settings. Events and Reservations – Starting from the navigation bar, visitors are led to the Special Events and Reservations pages. Customers looking to book reservations and events with Cork’ N Cleaver can access these pages while admins update and edit page content for occasions such as Mother’s Day, Thanksgiving, or birthdays. Price Changes – Changing the price on menu items in response to fluctuations is quick with the CMS system. Location – The Location page doubles as the Contact Page and features a simple form. Customers and inquirers can fill out the form to send questions and concerns directly to the Cork’ N Cleaver. Therefore avoiding the hassle of email. Google maps are conveniently embedded into the page. You can enter an address, and map the way to the restaurant from any location. Gift Certificates – A simple form makes ordering a Cork’ N Cleaver gift card a breeze for customers. When buying a gift card, customers can fill out the form by selecting or inserting price and quantity. eCommerce – The eCommerce capabilities of the site are simplified with the CMS system. Once you have selected your gift card, your choice immediately shows up in the cart. Hence you can check out or review the items you have chosen. Admins can easily add items and goods to the eCommerce area. Thinking about a website upgrade? 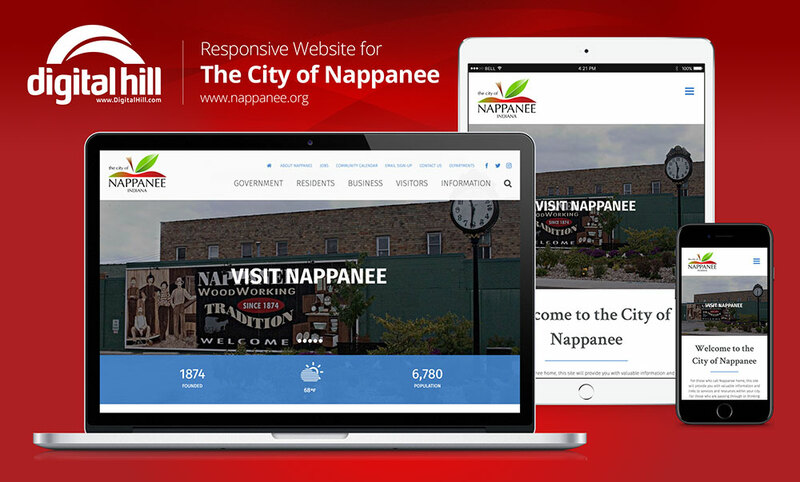 Now’s the time to make your site mobile friendly and to add more website tools. Allow customers to do more on your site and streamline your processes. Contact us today to discuss your needs!